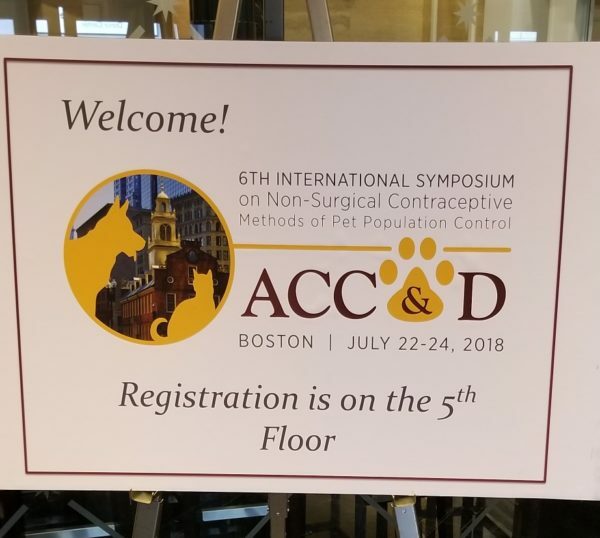 The Botstiber Institute for Wildlife Fertility Control (BIWFC) attended the 6th International Symposium on Non-Surgical Contraceptive Methods of Pet Population Control hosted by the Alliance for Contraception in Cats and Dogs (ACC&D) in Boston, MA in late July. 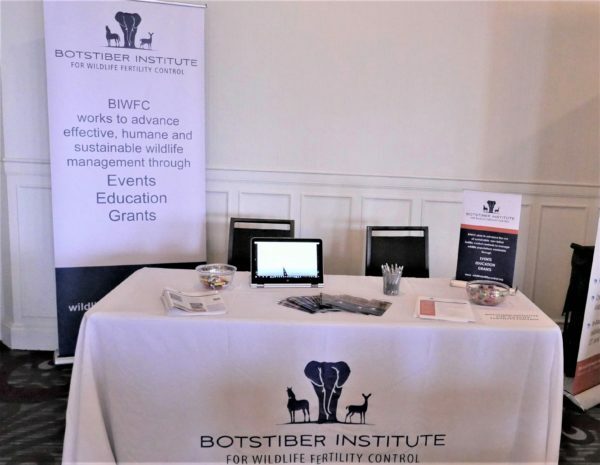 In addition to serving as a symposium sponsor The BIWFC also hosted an exhibit table and participated in several sessions. 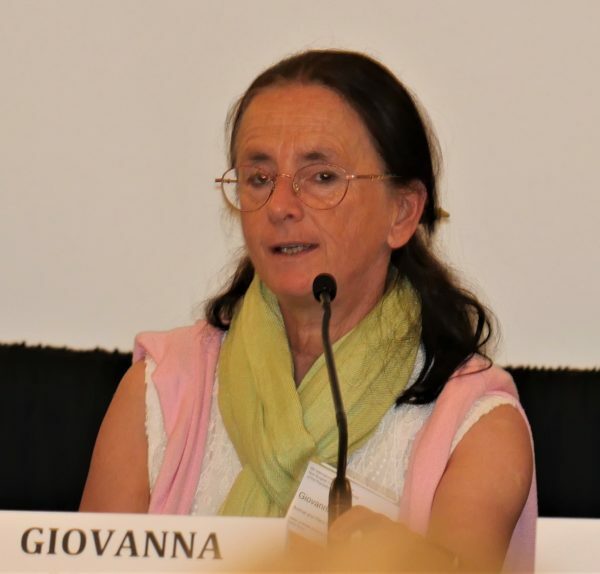 This inspiring three-day conference, which was attended by scientists, academics, veterinarians, animal welfare advocates and students from around the world, included more than 40 US and international speakers. 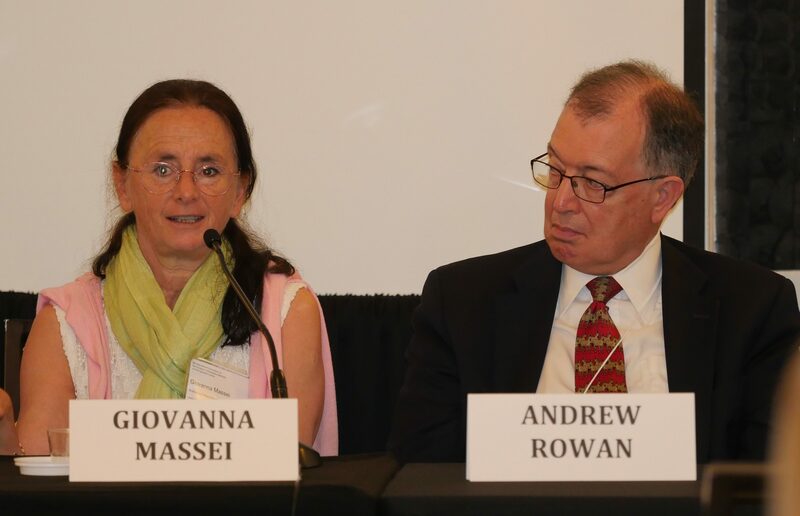 The event gathered innovators in animal health and welfare, from scientists developing non-surgical alternatives to seasoned field practitioners bringing innovations to help animals in the field and communities worldwide. 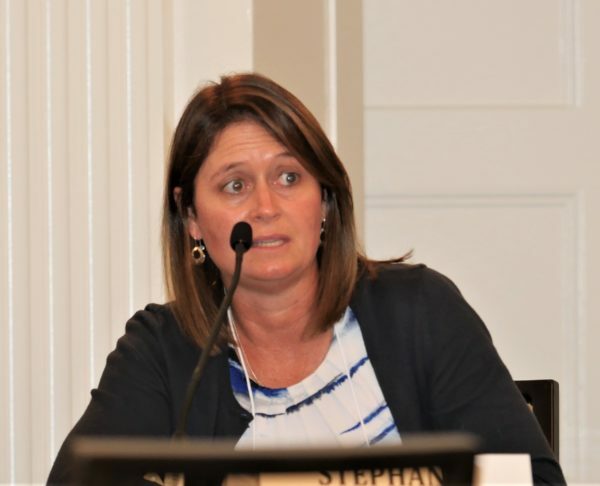 BIWFC’s Science and Policy Director Stephanie Boyles Griffin and Advisory Board Members Giovanna Massei and Andrew Rowan served on a panel at the symposium titled “Lessons learned: field studies with cats and with dogs.” To see more photos CLICK HERE.